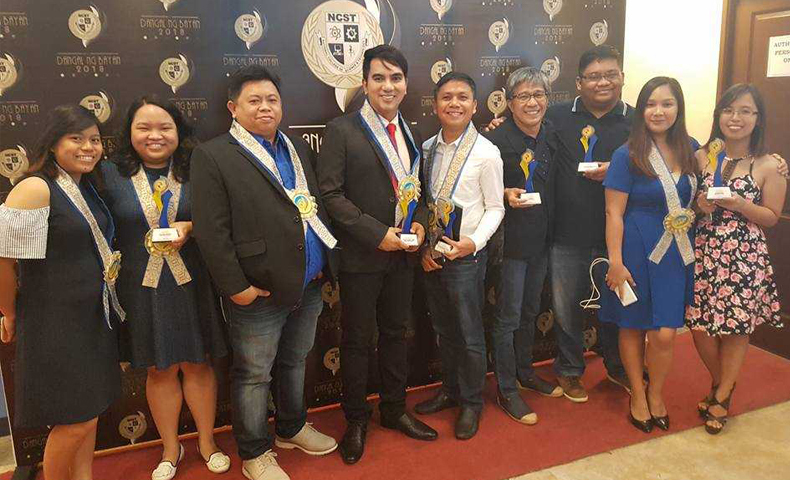 National College of Science and Technology recently held its 1st Dangal ng Bayan Media Excellence Awards where ABS-CBN Lingkod Kapamilya Foundation’s Operation Sagip (formerly known as Sagip Kapamilya), was given the Excellence Award for Public Service. 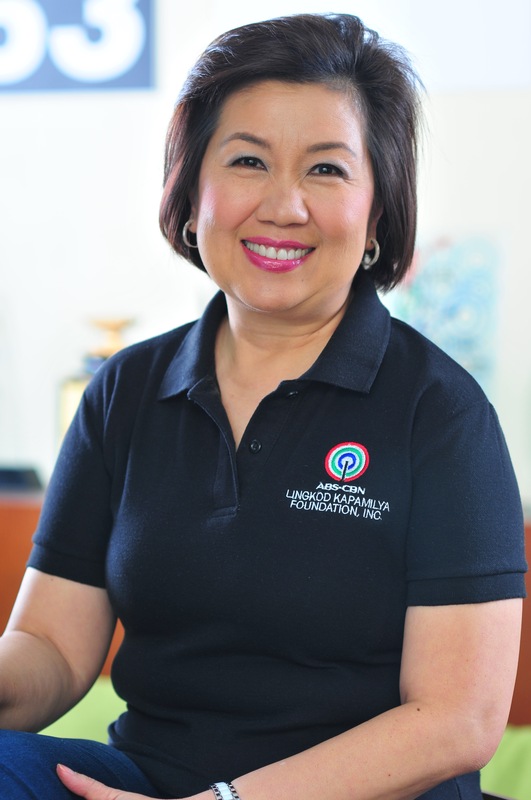 The award giving body also recognized different programs and personalities of ABS-CBN. TV Patrol (News and Current Affairs), SOCO (Criminology), Matanglawin (Education), My Puhunan (Business), Maalala Mo Kaya (Psychology), Dr. Carl Balita (host of radio show “Radyo Negosyo”), DZMM (Radio Broadcasting), and Coco Martin (Model Actor for Criminology) for his performance in FPJ’s Ang Probinsyano. Through students' votes, NCST's Dangal ng Bayan aims to recognize organizations who significantly made a difference in changing the lives of the Filipinos and the exemplary work of media practitioners. Operation Sagip is known for its immediate relief operations and different rehabilitation efforts to communities affected by disasters and crises around the country.